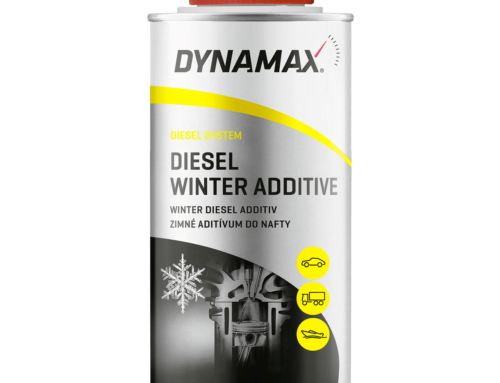 DYNAMAX is a premium brand of the EURO-VAT, spol. s r.o. production and business company which has been operating on the vehicle maintenance and servicing products market for three decades now. The brand portfolio consists of 500 different types of products and packages available in 40 countries around the world. 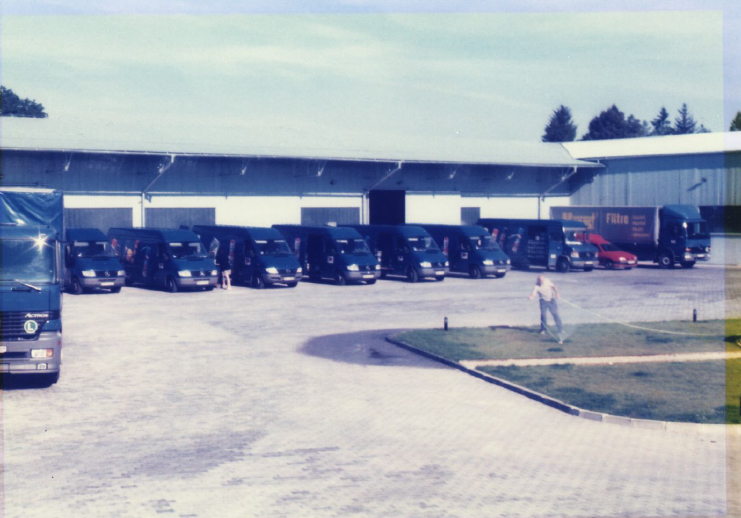 Thus, we became the largest Slovak brand of motor oils, car cosmetics, additives and technical liquids. Foundation of EURO-VAT, spol. s. r.o. Focusing mainly on retail sale of car parts for passenger and freight vehicles. Starting the distribution of oils, lubricants and car cosmetics to the domestic market from abroad. The main target group comprised the local car parts sellers and petrol stations. Building the first production line focusing on the production of coolants, windscreen washer liquids and demineralised water for the petrol station networks and hypermarkets. Launching own DYNAMAX brand on the market. 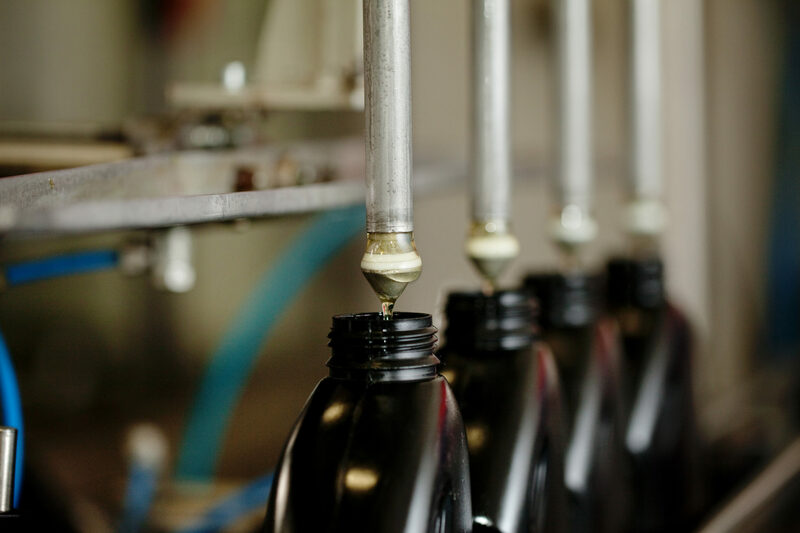 The product range included oils and lubricants, coolants and windscreen washer liquids. The DYNAMAX brand underwent complete redesign, receiving a new and modern identity. Starting the export activities, first foreign distributor. 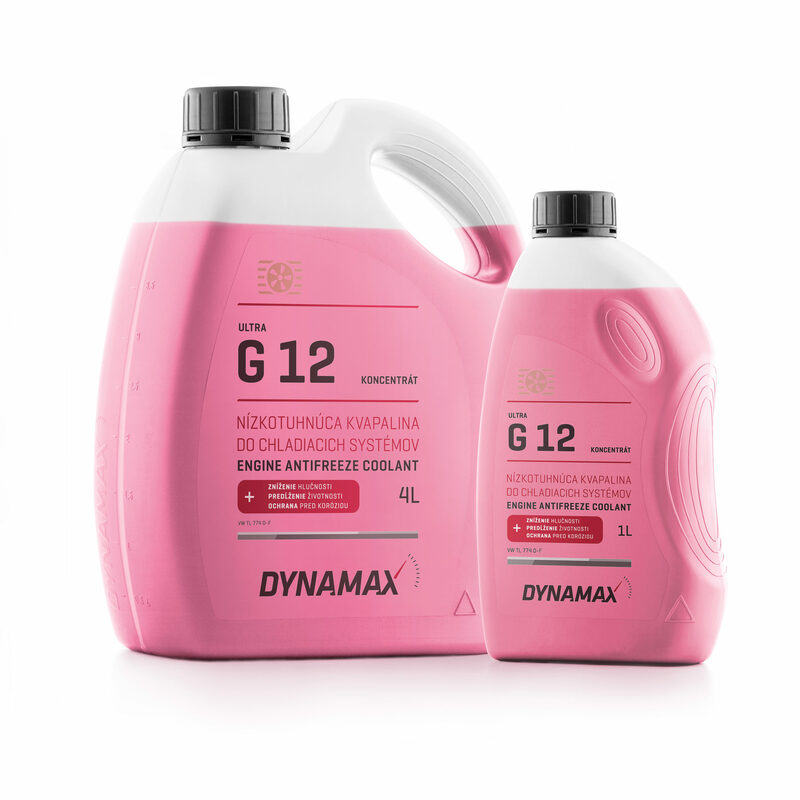 Prestigious global award for the DYNAMAX oil bottle design and ergonomics. Selection from among several thousands of candidates and attendance at the ceremonial award ceremony in Berlin. The DYNAMAX brand became a certified data supplier for TecDoc, the global spare parts database. 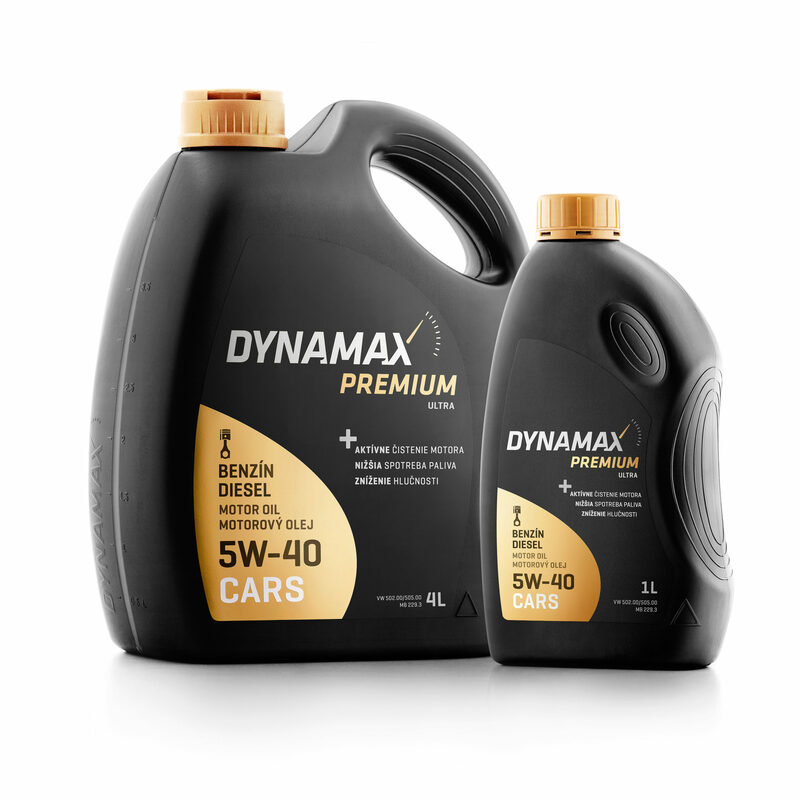 Thus, DYNAMAX became available in all online catalogues of the car part sellers. Simple searching for oils and lubricants based on selected vehicle models. Distribution of products to 40 countries, from Ireland to Taiwan, mainly thanks to the quality and flexibility from production through to distribution. 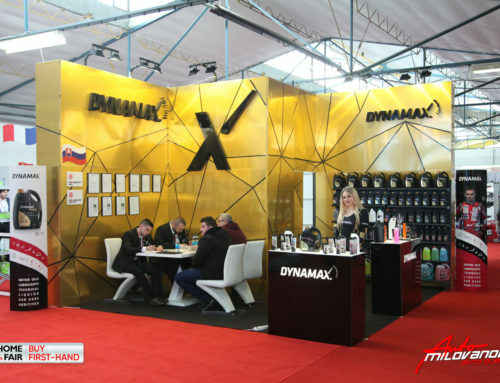 Participation at numerous global exhibitions, with the quality and design of products attracting interest of distributors in new countries, thanks to which the number is increasing year by year.